The METEOR-3M No.3 satellite will carry two sensors with ocean colour capability: an Ocean Colour Scanner for open marine waters, and a Coastal Zone Scanner. Meteor-3M presentation, by Dmitry Pozdnyakov, IOCCG-16 meeting (15-17 February 2011). 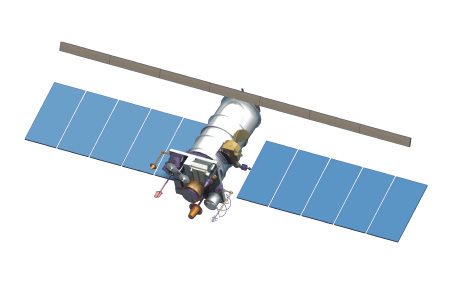 New Russian Satellite Ocean Colour Sensor, Proceedings ONW, 8-11 September 2009.